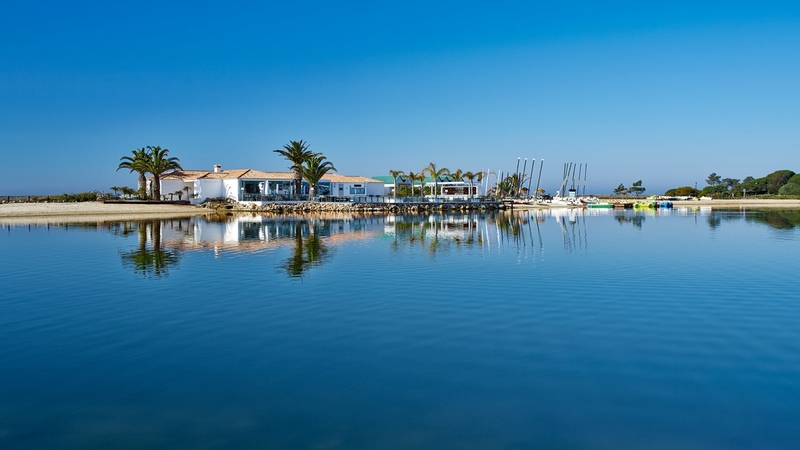 Every Sunday and Tuesday enjoy live music at Casa do Lago - mellow sounds to accompany your meal by the lake. And every Thursday, treat yourself to the amazing live violin recital by Betty Viegas - a passionate performance that fits the setting beautifully. Advance booking is advised - call +351 289 394 911.